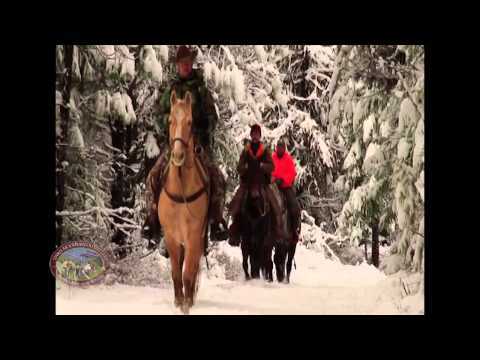 Find the best in western Montana guided hunting trips! Swan Mountain Outfitters as a big game outfitter has access to thousands of acres of the Flathead National Forest, in and around the famed Bob Marshall Wilderness. In addition, we are permitted by the State of Montana to guide hunters and fishermen in the Swan River State Forest. 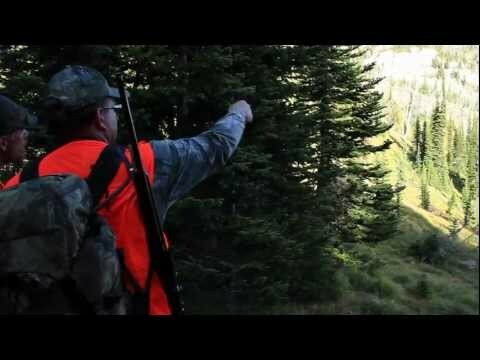 Swan Mountain Outfitters provides guided free chase big game hunts in Montana on both private and public land throughout the Northwest. 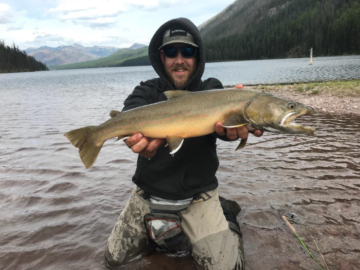 Swan Mountain Outfitters offers the best of fly fishing in northwest Montana. No northwest Montana vacation would be complete without one or two authentic Montana trail rides or a horse drawn wagon ride. Swan Mountain Outfitters is not operated like a typical outfitter. We are best described as a “new generation” outfitter, focused on offering customers an enriched vacation experience by focusing on quality.